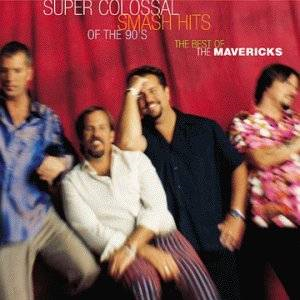 Unfortunately, since its appearance on the Mavericks’ Super Colossal Smash Hits of the 90’s compilation, golden-voiced front man Raul Malo has seen fit to exclude this song from subsequent hits collections in favor of covers of classics and songs he himself wrote or co-wrote. But “Things I Cannot Change” has vocal and instrumental hooks to equal any Mavericks tune, and doesn’t have the feel of a genre exercise as much of this band’s recorded output does. This is a sensational song, I love it! The lyric is great too! Glad you like it Lois!